Marble. Gold foil. Abstract shapes and lines. 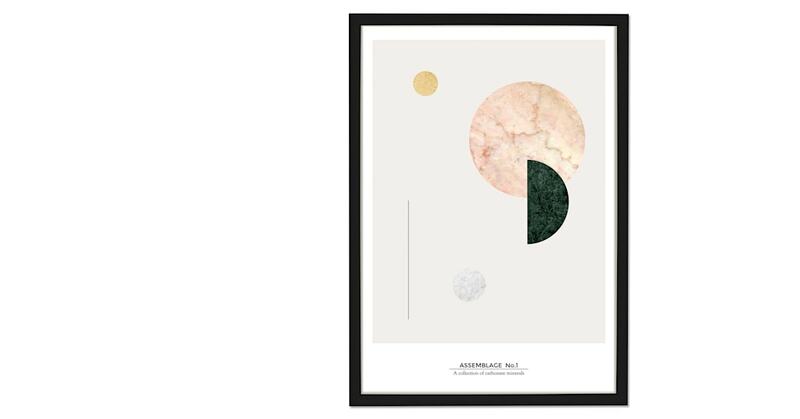 This print ticks all the boxes – great for bedrooms and living spaces. We designed this wall art in-house at our East London design studio. So you can be sure it's on-trend as well as eye-catching.